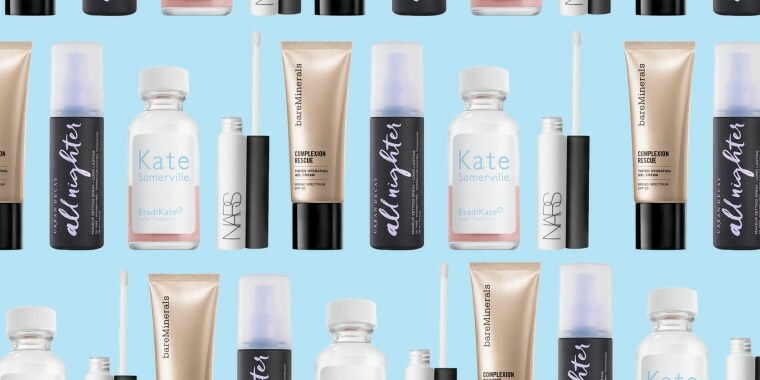 Every year, NewBeauty editors get together to sift through thousands of beauty products to highlight the best of the best. The winners fall into 15 categories, each focused on a different element of skin care, hair and makeup. 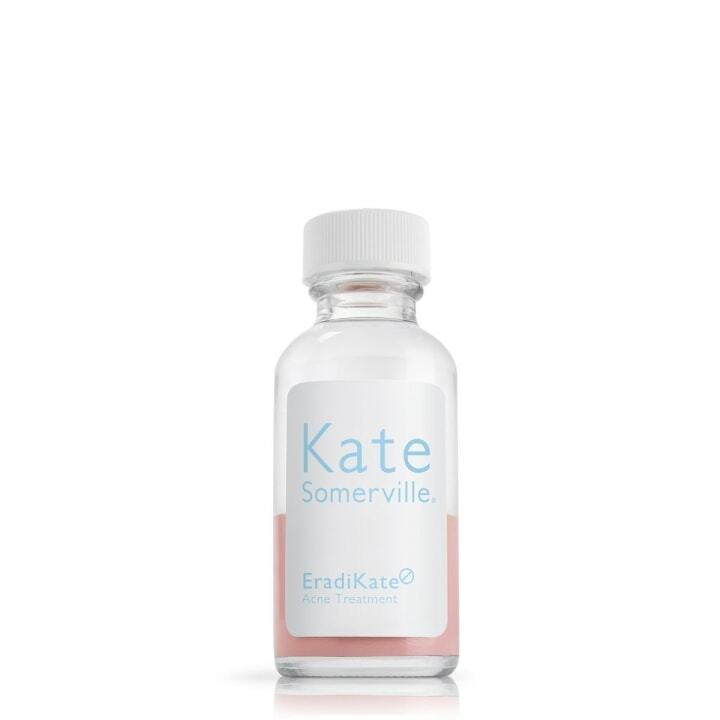 Each product goes through intense process encompassing more than nine months of comprehensive screening, testing and analyzing, resulting in a list of those they see as the must-have products for the year. Many of these products are designed to help tackle some of the biggest beauty challenges. Today, New Beauty joins TODAY to walk us through their biggest problem-solving beauty picks for 2018. Scroll down to find five common beauty problems, and how to address them. This is also available on sale on Amazon for $42. Need a way to fake eight hours of sleep when in reality you only got five? Look no further. 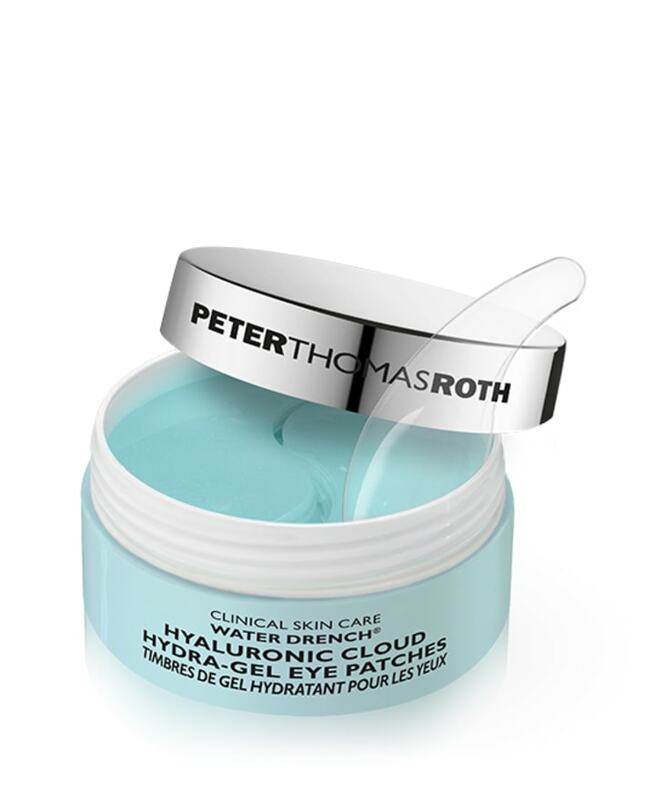 These eye patches use hyaluronic acid and ceramides to hydrate and refresh the eyes. The price may look steep, but there are 60 patches in each jar, which comes out to 30 uses. For more under eye solutions, here are the 9 best eye creams to help with puffiness, anti-aging and dark circles. Customers are calling this powerful acne fighter "hands down, the best spot treatment I have ever found." Another said, "This stuff (lessens) the 'life' of the cystic acne and really reduces the post acne red marks!" This $17 acne fighter is a favorite of one TODAY editor. This is also on sale for $18 on Amazon. Made using ingredients that include natural pure silk, this cult-favorite product, which can be used on wet or dry hair, is known to mend split ends and keep hair shiny and soft without causing it to get greasy. We also found 10 hair masks celebrity stylists swear by for shiny, healthy hair! With more than 5,000 five-star reviews and 370,000 "loves" on Sephora, Urban Decay's makeup setting spray claims to help makeup last for up to 16 hours. "This product is remarkable! 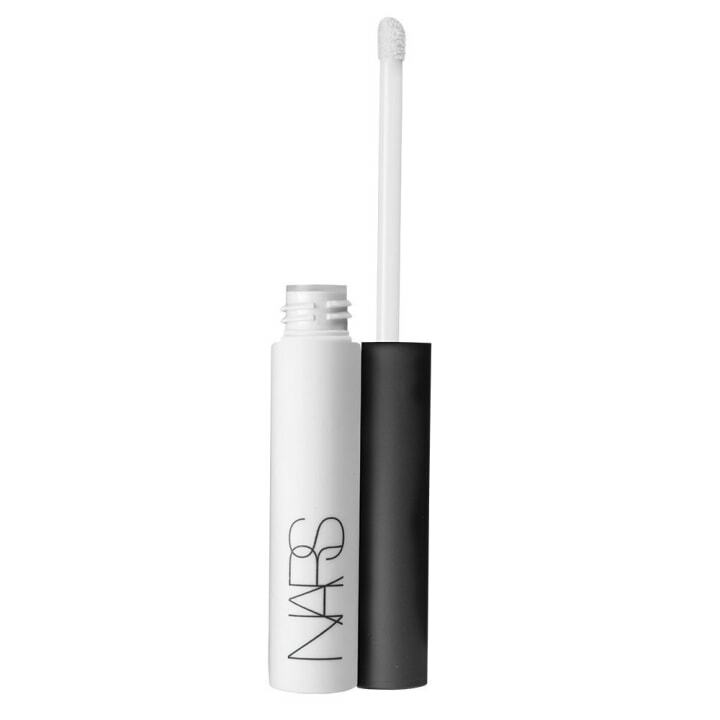 I brought it along on a camping trip and it kept my makeup on all day, through sweat and rain," wrote one user. If you think you don't need an eyeshadow primer, you aren't alone. One reviewer wrote, "I never thought I needed a eyeshadow (sic) base until I tried this. You're really drawing the most potential out of your shadows with this addition, both in pigmentation and wear. The difference was a revelation!" Others shared that, with the addition of this product, their eyeshadow lasted all day without creasing. Nordstrom calls this "a BB cream, a CC cream and a tinted moisturizer all in one." 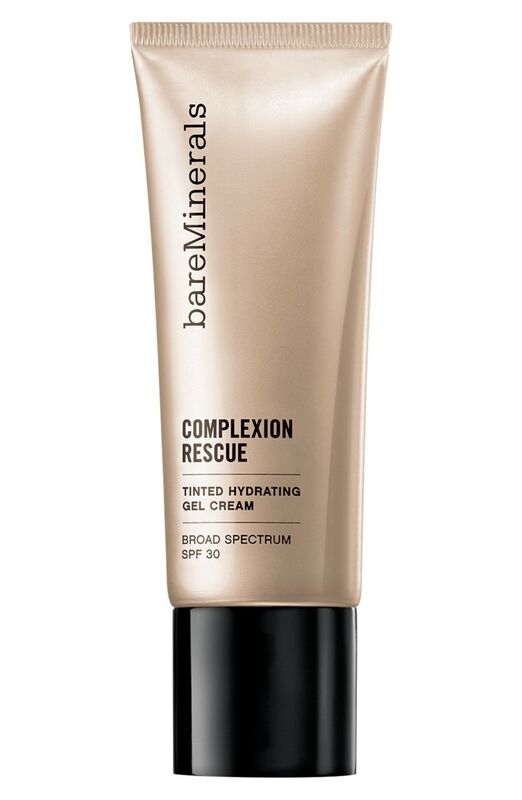 Complexion Rescue comes in 16 different shades (including half shades) and provides sheer to medium coverage. The best part? It also has SPF 30 to keep you protected from harsh UV rays.